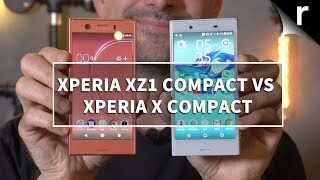 Sony Xperia XZ Compact has the potential to help its elder sibling in making good progress in the competition and generate a huge amount of revenue for the Japanese giant. Sony’s Xperia XZ Compact is armed with a 4.6-inch display to take charge against its rivals in first its battle. 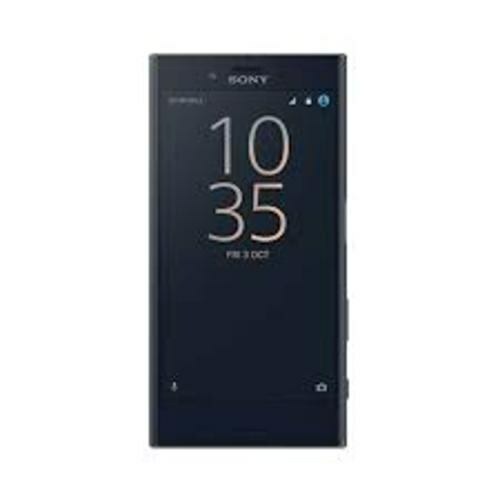 Xperia XZ Compact by Sony that will enhance the picture quality of display and these technologies are often used in televisions only but now they are introduced in the mobile world for the first time. XZ Compact is one of that phone that inherits such kind of technology in its display. Most powerful Qualcomm MSM8998 Snapdragon 835 chip is installed inside Sony Xperia’s XZ Compact where on top Octa-core processor is ticking at two different speeds to make sure that it saves the energy and produce more power to run all tasks.